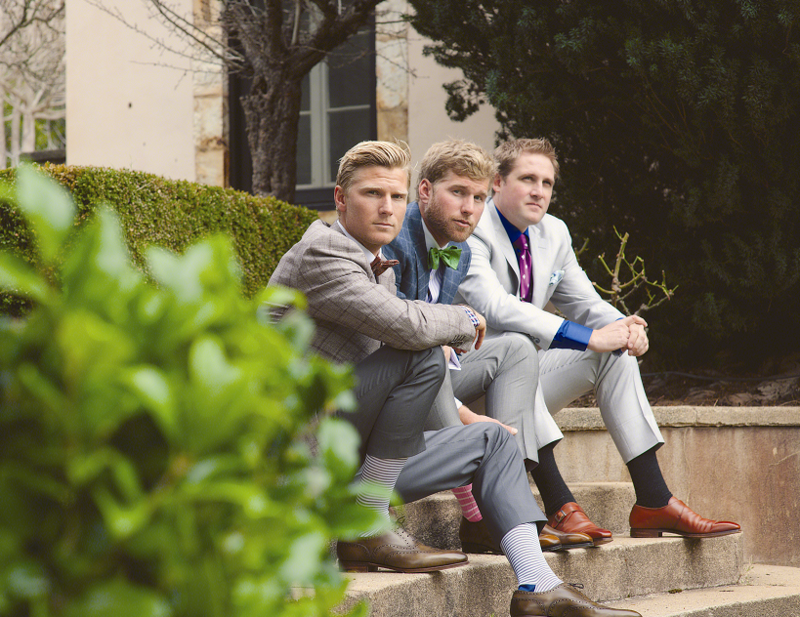 Khaki's of Carmel, men’s clothier of Carmel, announces the availability of new spring arrivals. Carmel clothing store, Khaki’s of Carmel, dedicated to offering the best in men’s clothing by providing a winning combination of the world’s finest brands and fabrics, is currently featuring an eclectic mix of new spring arrivals. Its collections offer the best mix of merchandise from San Francsico to Los Angeles. New pieces at Khaki’s feature designers like southern-bred designer Billy Reid, who offers classic styles with unusual accents, and WRK, a fun clothing collection with a unique concept of importing workwear into fashion. WRK’s explosive jackets provide interesting details not found anywhere else. Also available are John Woolrich styles that infuse classic American style with a shot of Italian flavor and Canali, featuring a consistent quality and fit that can’t be beat. All the new offerings are topped off by W. Kleinberg belts, American, custom-made belts from Atlanta. They are a must have for any man’s wardrobe. For more information about the spring arrivals or any of Khaki's of Carmel’s products, call 831-204-1004 or 831-625-8106, view the clothing store on the web at http://www.khakisofcarmel.com, or visit Carmel Plaza, Suite 104, in Carmel by the Sea. 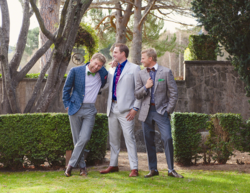 Khaki's of Carmel, a classic and contemporary modern men's clothing store, offers everything from tailored clothing to sportswear in the San Francisco and Carmel areas. It is recognized as a renowned menswear specialist and one of the best men's stores in the U.S. Its world-class staff is passionate about clothing and is dedicated to dressing men in their absolute best, which takes a discerning eye and the ability to comprehend the customer's lifestyle.